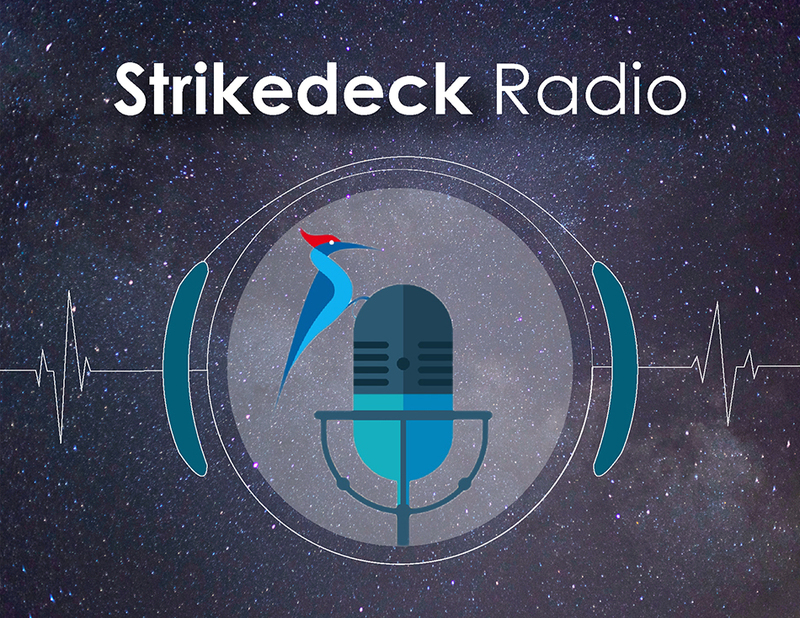 We are happy to welcome back Loni Spratt Brown as our first repeat guest for Episode 25 of Strikedeck Radio. As head of CS at Entelo, she talks about how she has been able to configure Salesforce to meet the needs of her Customer Success team. Tune in to hear what she's set up for the customer lifecycle, custom objects with sales handoff, customer advocacy, and reporting.